Nick is the Digital and Social Media Manager at JUST Capital. He is responsible for developing and executing digital strategies that drive and amplify Just Capital’s thought leadership. 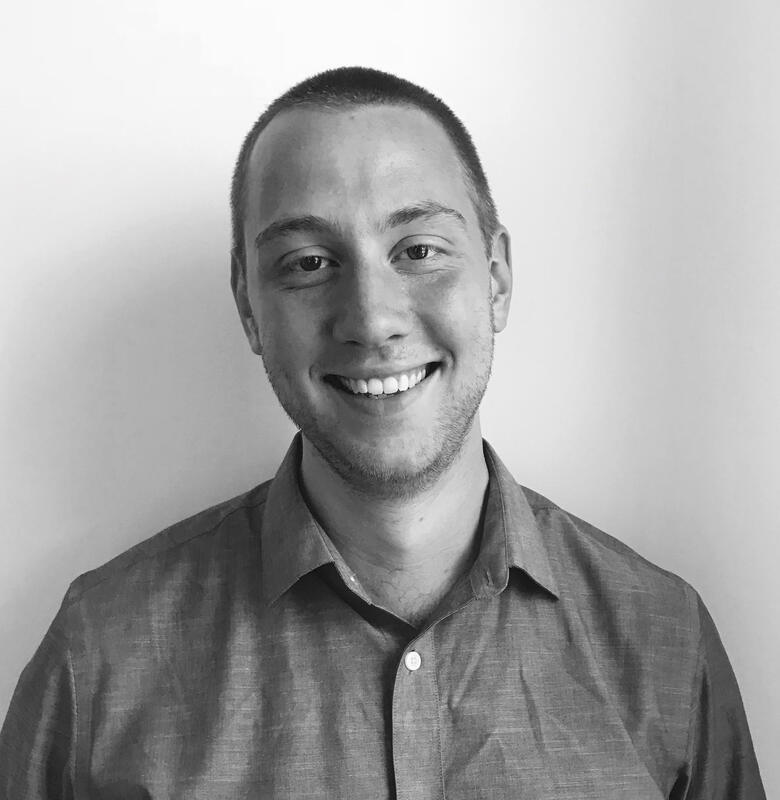 Prior to JUST Capital, Nick worked as a Freelance Copywriter and Digital Strategist for start-ups, marketing firms, and nonprofits throughout the U.S. In his spare time, Nick has co-written and produced award winning off-broadway theatre.